21 Historic Photos You’ve Probably Never Seen! ‹ swince.com 21 Historic Photos You’ve Probably Never Seen! Her eyes are perhaps the most iconic of this generation. 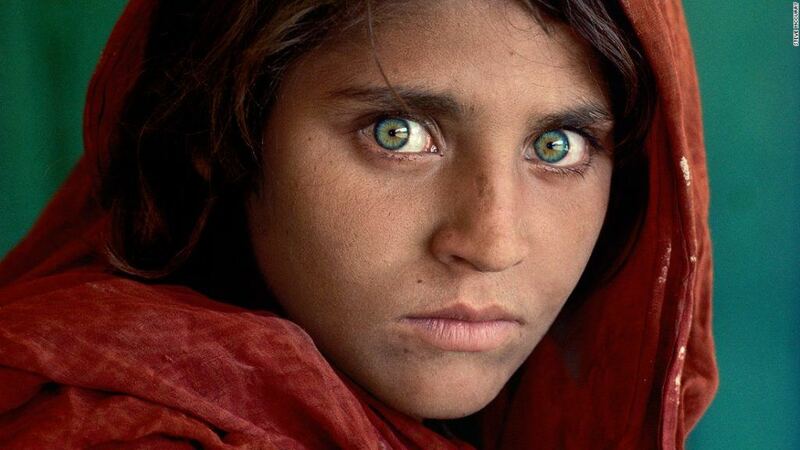 Featured on the cover of National Geographic, Afghan Girl, as she is commonly referred to, stares at us stoically. She has since been pictured as an older woman and her iconic eyes have not changed much.